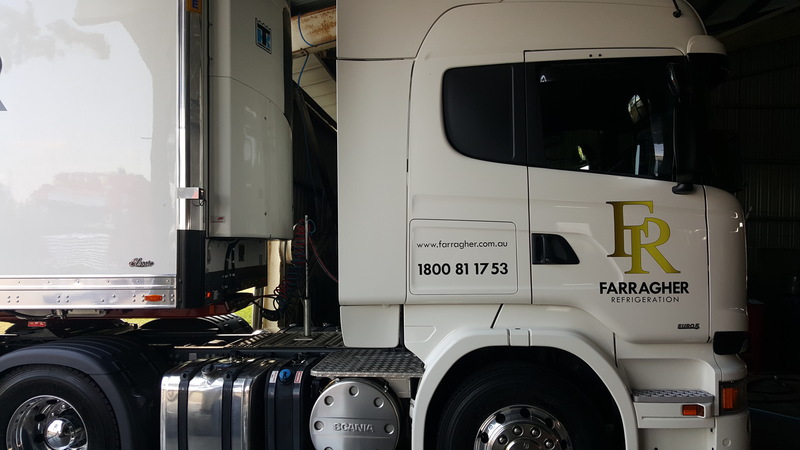 Farragher Logistics is a transport provider to the East Coast of Australia specialising in Shopfittings and Refrigeration Transport. We pride ourselves on high service levels to our customers while ensuring every load is delivered in full and on time. Our DC’s are well located across the East Coast of Australia in Newcastle, Sydney, Melbourne, and Brisbane. Originally, the company was established in 1933 as a Removal company in Newcastle. Now the operation has progressed into Refrigeration Interstate / Regional Transport and Specialised Freight Retail Logistics. Today, the Farragher Group Head Office is based at Seaham in a multi purpose site 30km west of Newcastle, within close proximity to the M1 Freeway heading South and North. The company is privately owned and managed by forth generation Rory Farragher. We have warehouse and distribution centres in Sydney, Melbourne, Brisbane, and Newcastle with a modern fleet of local Rigids to B Double Tautliners and Refrigerated Vans. Our commitment is to provide consistent excellence service at competitive rates and our philosophy of constantly improving our series by listening to our customers and using these relationships to develop our systems and our people.